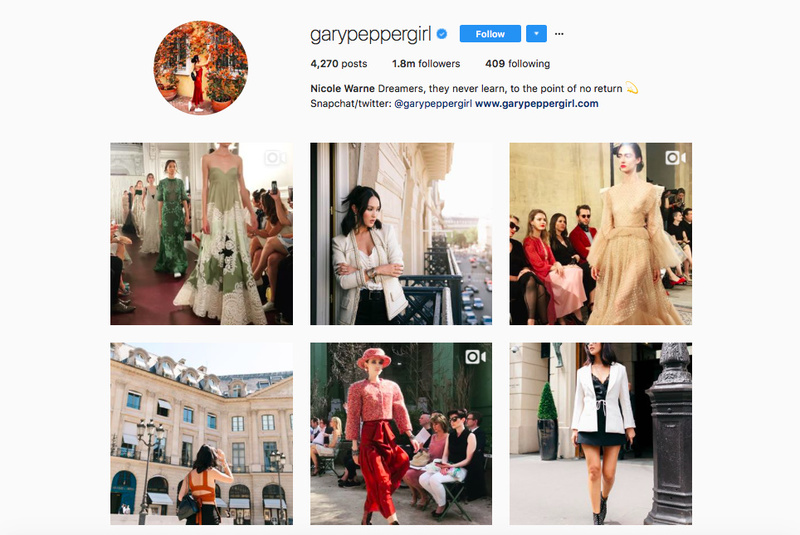 If you also like finding cool people on IG then you should check out my selection of 5 Instagram accounts to follow for endless inspo in fashion, fitness, traveling and wellness. Nicole Warne aka Gary Pepper Girl is Australian fashion and lifestyle blogger. 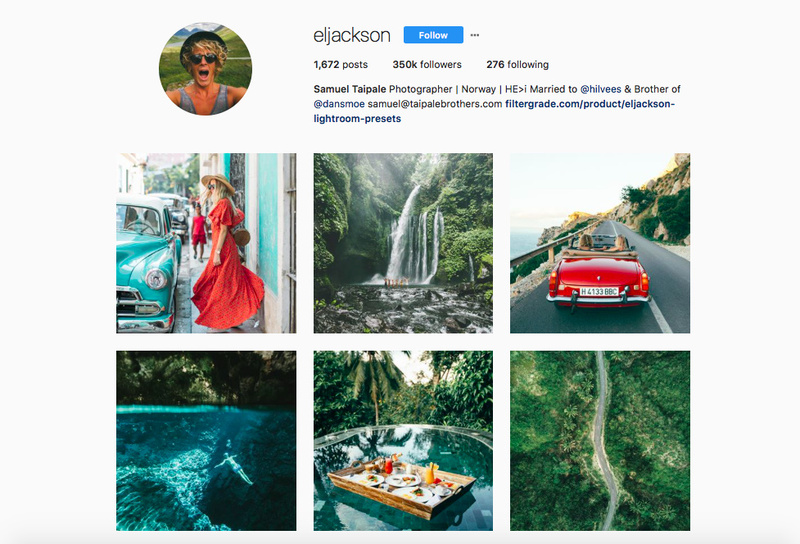 Her feed is filled with magical traveling adventures and impeccable style. If you’re not already one of her 1.8 million followers we warmly recommend you become one. We promise some amazing images coming your way. 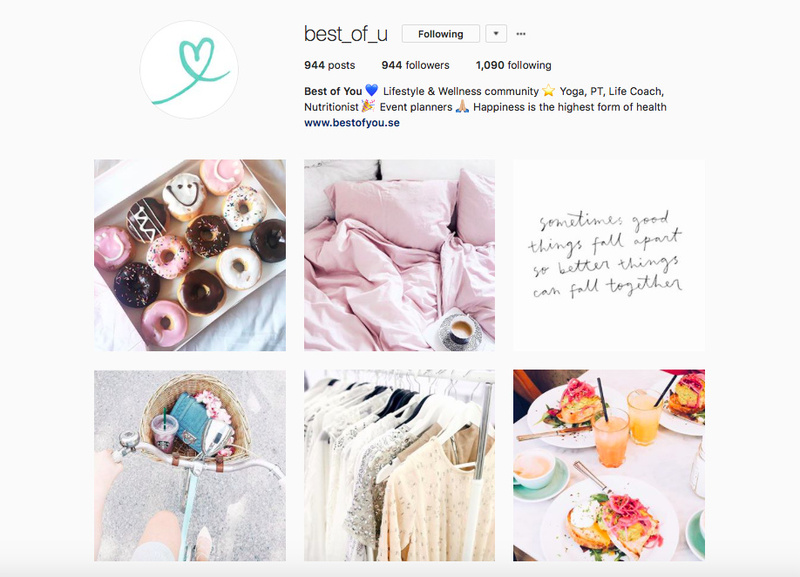 Best of You is a wellness website that has a beautiful Instagram profile that is not only filled with beautiful photos, but also has many useful tips and inspiration. Check them out for that extra push of energy and love that takes you toward a better life. Remember My Space? Well, Tom, the guy that started the website, is now traveling the world taking photos. 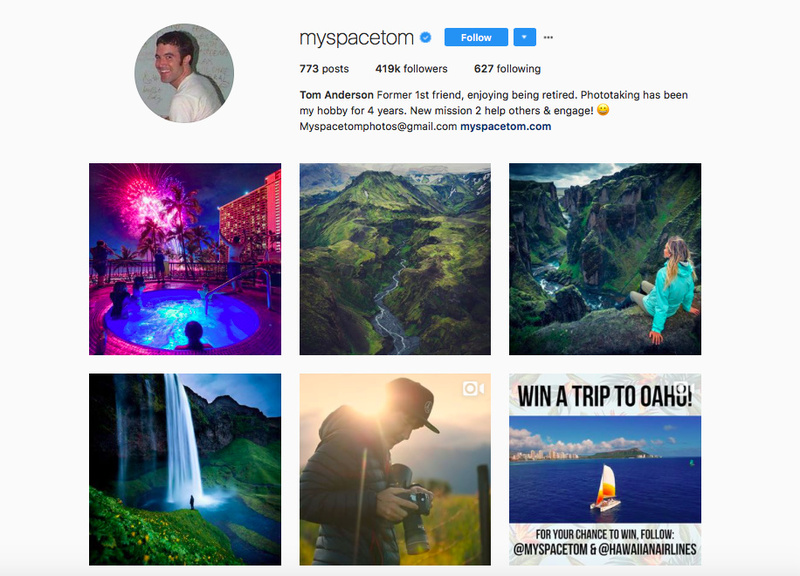 You can join his adventures @myspacetom and enjoy some breathtaking landscapes and exotic destinations. For those who need someone to inspire them to get off the couch and exercise, look no further. 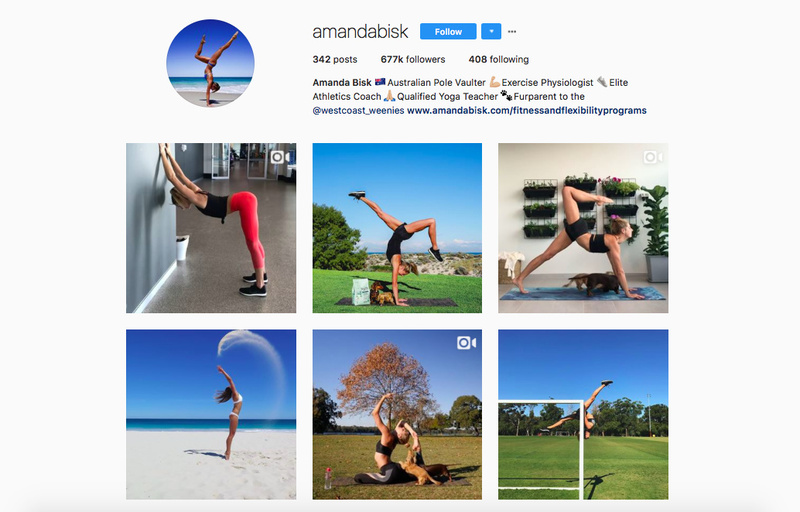 Beautiful Australian athlete, Amanda Bisk is just the girl. Honestly, it was very hard to choose a fitness account because there are so many that are a bit too naked for my taste, if you know what I mean. But, Amanda seems like a girl who really enjoys being outdoors and active. Also, expect some great nature and dogs in her feed as well. 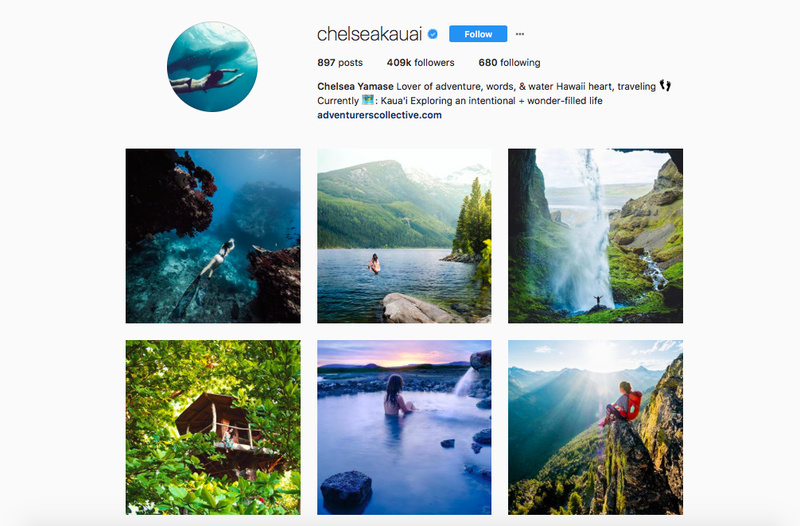 For traveling and adventure I couldn’t pick between these two: Samuel Taipale @eljackson and Chelsea Yamase @chelseakauai. They are both traveling the world and making beautiful photos. If you had a hard time choosing like me, just follow them both. It can never be too much beauty to scroll through, right? Please share with us in the comments bellow what you’re favourite Instagram accounts are.